April 2015 sales in Sarasota County hit all-time high! 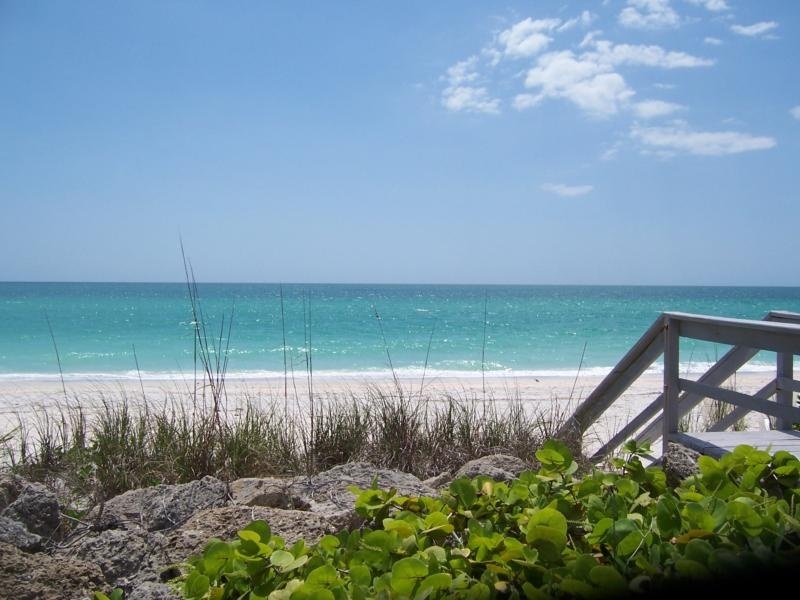 Property sales in April 2015 in Sarasota County totaled 1,224 (791 single family and 433 condos), exceeding the all-time high reached in April 2004 by a single sale, according to Realtor Association of Sarasota and Manatee. Manatee County recorded 813 sales (539 single family and 274 condos), not a record, but very high compared to recent months. The historic level of sales activity has been driven by several factors, according to local real estate leaders. Sales levels in both Sarasota and Manatee counties have been bubbling at the top of historically high levels for several months. In March, overall Sarasota County sales were just below the all-time high, while Manatee County sales were also much higher than the traditional volume seen in recent years. In April, the record in Sarasota was finally exceeded, while in Manatee, sales remained at near the highest level in history. At the current pace, both counties will exceed their all-time annual highs in 2015. In Manatee County, single family homes were selling at a median price of $256,500 in April, up 16.6 percent over last year’s April figure of $220,000. The condo market was selling at $145,000 – a big 9.8 percent higher than last April’s figure of $132,000. Median sale prices were also on the upswing in Sarasota County, with single family homes hitting $221,990, or 13.1 percent above last year’s April figure of $196,250. Condo prices were at 191,400 in April, or 4.3 percent above last April’s figure of $183,500. Future sales, which can be projected from the pending sales figure, still look bright in both counties. Sarasota County saw 1,127 new pending sales in April, almost identical to the March number and about 11 percent above last April’s figure. The pending inventory reached 1,713 total. In Manatee County, new pending sales were at 770, down from last month, but above 6 percent above last year at this time. Pending inventory stood at 1,151. The month’s supply of inventory was between 4.2 and 4.5 months for both counties and for both property categories – well below the 6 month level that defines a market in equilibrium between buyers or sellers. At present, sellers remain in command, based upon that market statistic, which is also reflected in the rising median sale prices. Distressed sales, short sales and foreclosures, dropped again in April 2015, and now represent only 15.6 percent of the Sarasota County sales and 15.7 percent of the Manatee County sales. In April 2014, over 20 percent of closed sales in Sarasota County and 25 percent in Manatee County were distressed properties. Distressed property listings fell to only 6 percent of total inventory in Sarasota County and only 7 percent in Manatee County – a major drop from recent months when the figure hovered around 20 percent. By Helena Nordstrom, sales associate, Premier Sotheby´s International Realty. May 21, 2015.